It’s summer, and we’re ready to help you party. Enjoy Michael Schwartz’s restaurants for your next event. The Genuine Hospitality Group Director of Special Events Lindsay Guidos will plan it — on or off site. She’ll even make you pretty menus (^^) and send you samples to view as you’re figuring things out! Email her at lindsay@thegenuinehospitalitygroup.com or call 203.313.4503. James Beard Award-winning food & hospitality, customizable prix-fixe menus for all occasions, and fully-staffed experiences with decor… amazing! You can flood your smartphone right now with beautiful captures from past events by using the hashtag #TGHGevents on Instagram. Book an event with The Cypress Room by July 31 and receive a champagne toast for your party! Our intimate dining room shines from the first glass of wine and amuse bouche to dessert, petit fours, and everything in-between. We can help craft your Cypress experience from a simple, elegant evening to a magical affair to remember. The restaurant can accommodate seated dinner parties up to 45 guests, or reception-style up to 75 guests. The Beverage Book’s 124 wines and classic cocktails and spirits selection are at your disposal. 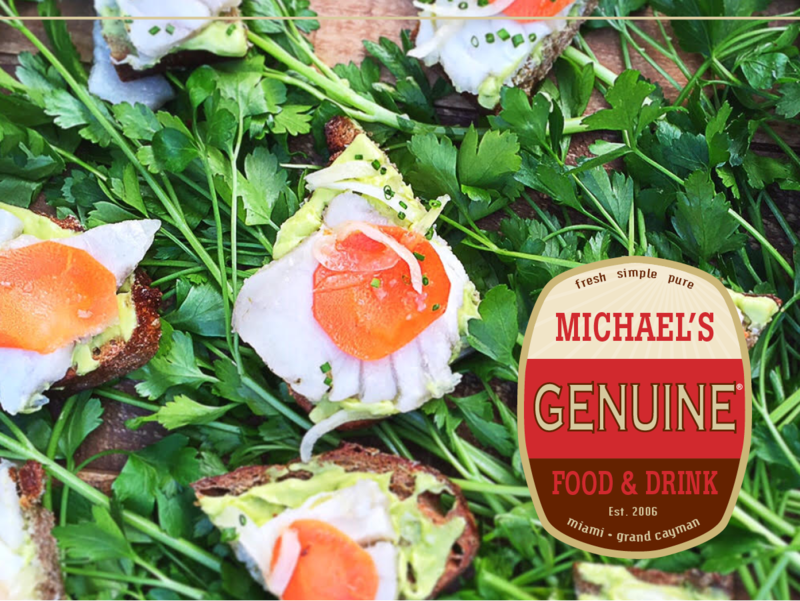 Michael’s Genuine offers fresh, simple, pure food and drink at home or on the road. The restaurant can offer festivities for up to 150 guests as a buyout or separately in its bar room (18 seated or 35 standing cocktail party), main dining room (60), or outside patio (68.) We event have a Brunch prix fixe party menu available with the special treats we do on Sundays made for your guests! 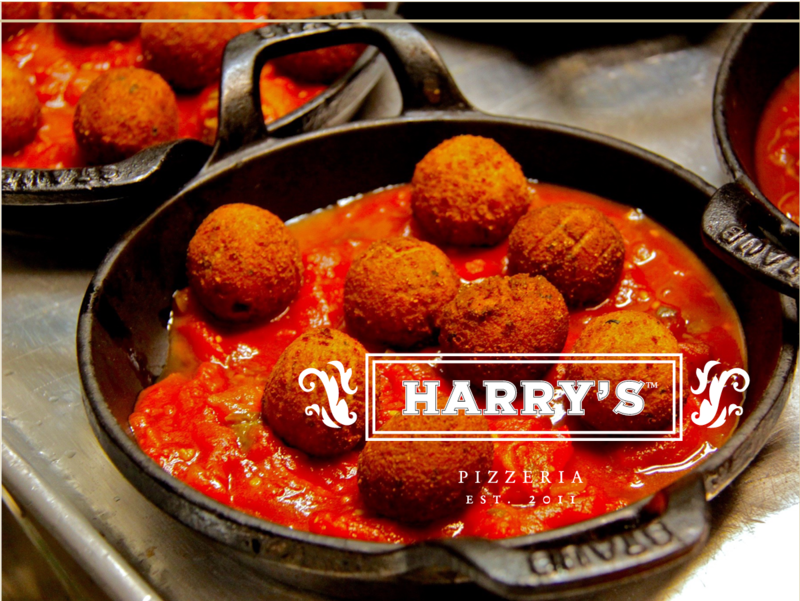 Harry’s Pizzeria is all about fun and parties are no exception. Michael’s casual neighborhood joint seats lunch or dinner parties for 40 inside, or 20 additional outdoors. It’s a perfect fit for happy hour gatherings, pizza parties, bachelor parties, and more! Menu options include snacks, salads, pizza and entrées from the wood-burning oven. CHEERS TO AN EVENTFUL SUMMER! We can help.